The Classic - I have this model. 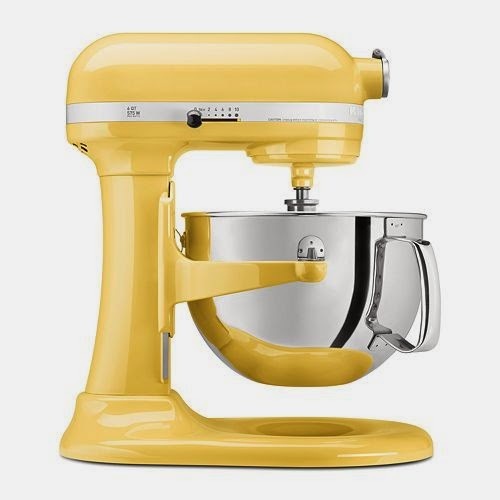 I absolutely LOVE my KitchenAid stand mixer. It is a great multi-tasker for my kitchen. I can use it's bread hook attachment to make bread, I use the whisk for whipped cream, the paddle for pretty much everything else, and then I bought a pasta roller attachment, which is so much fun. I am also looking to get the food grinder and sausage stuffing kit. 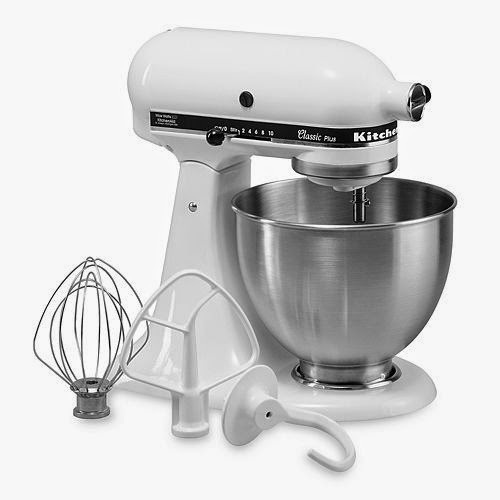 With all that said, Kohl's has an amazing deal on all of their KitchenAid stand mixers. There is an automatic 10% off the sale price just for adding it to your cart. 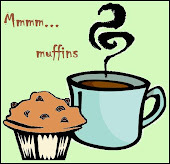 Plus, you can use a coupon code (THANKS15) for 15% off your total order. Then, they offer $15 in Kohl's cash for every $50 spent along with a $50 mail-in rebate on mixers. Last, but not least, if you shop using ebates, you can get another 6% cashback. Here are a few deal scenarios for your shopping pleasure. Shipping is free but there is a $3.25 surcharge for this particular mixer. With all the cash back options, you'll end up paying $87.02 + applicable sales tax (which would be roughly $10.71 at 5.6% tax). This is the lowest price I have ever seen! Now, if you're looking to get something a little beefier, you can get one of these babies. 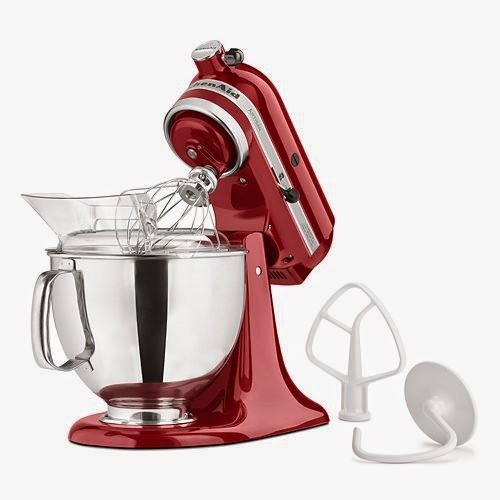 Shipping is free but there is a $7.50 surcharge for this particular mixer. With all the cash back options, you'll end up paying $134.18 + applicable sales tax (which would be roughly $15 at 5.6% tax). Shipping is free but there is a $7.50 surcharge for this particular mixer. With all the cash back options, you'll end up paying $191.09 + applicable sales tax (which would be roughly $19.28 at 5.6% tax).